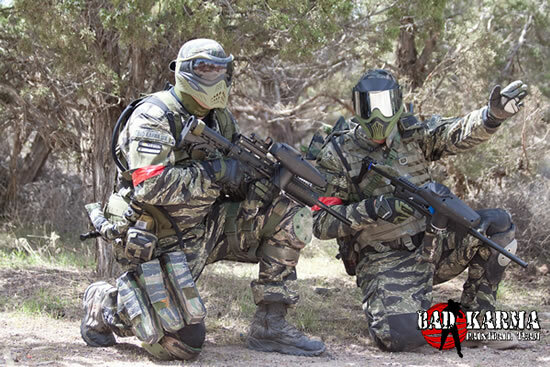 Bad Karma have run the Tippmann X7 Phenom for a full season now. The season opener for Bad Karma was the crucible of SPPL. A scenario tournament that usually sees us firing far more paint than normal. 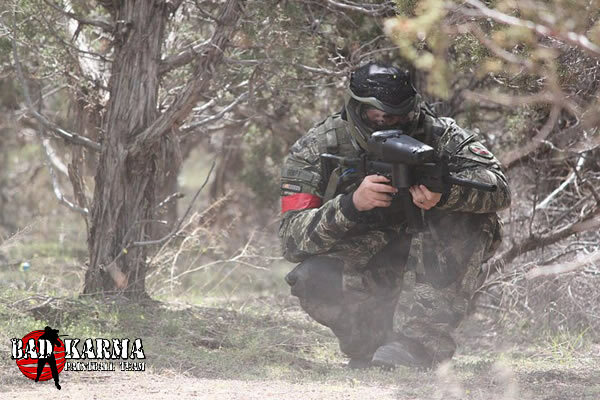 One of our players shot over 14,000 rounds of paint over the course of this tournament. Other than some minor adjustments to the trigger pin, we did not see any problems with our new X7 Phenoms. Over the course of a season Bad Karma put the X7 Phenom through it's paces. At every event, the X7 Phenoms were astounding in their durability and ease of use. Any problems with air leaks or performance were easily overcome by simple cleaning and maintenance. Rarely anything more than a simple maintenance was required to address any minor glitch. A few trigger pins were loose on arrival, but this was a very easy service to fully address the problem. 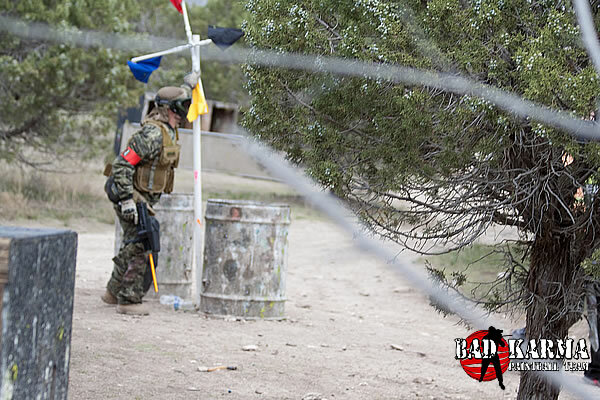 We loaned out our personal markers at our Operation Bad Karma scenario event for other players to use. The X7 Phenoms came back full of sand and highly abused, yet were operationally perfect. The improvement over the much loved but venerable X7 and aging A-5 platforms is remarkable, particularly in the improvement in air efficiency. 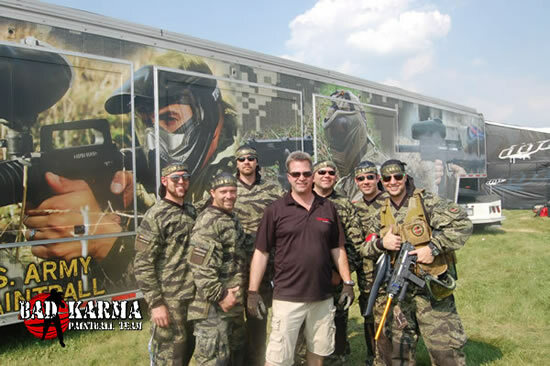 At two Man Expos, Bad Karma loaned out Tippmann X7 Phenoms for thousands of people to try out on an indoor paintball range. The ease of use was evident as many attendees had never fired a paintball gun. Thousands of shots fired over the weekends, with no maintenance required for the X7 Phenoms. 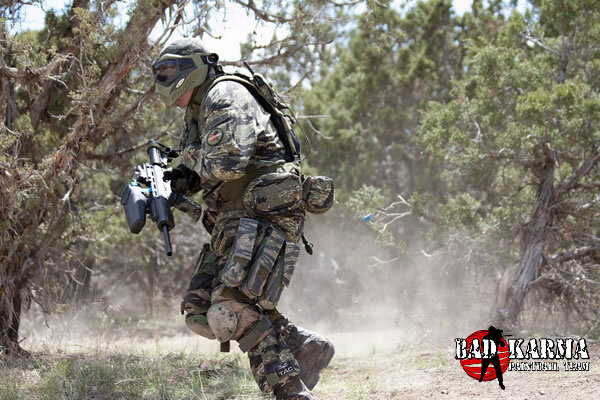 As always, the Tippmann X7 Phenom has a host of aftermarket and Tippmann branded upgrades and modifications available. This allows each player to adjust the platform to best suit their desires. The Tippmann X7 Phenom Magazines are fantastic ways to adjust the look of the marker to meet player demands. Many third party modifications are also available, making this the most customizable marker on the market. 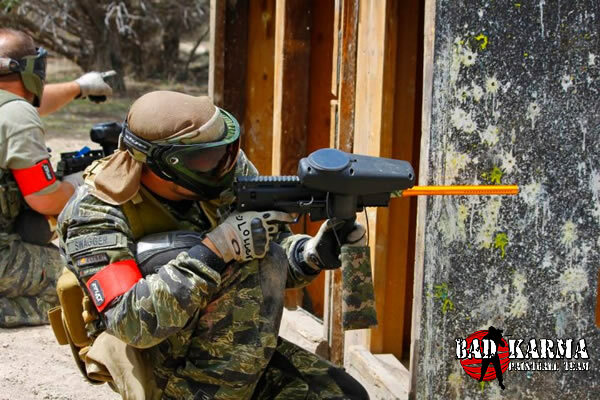 Dollar for dollar, the Tippmann X7 Phenom is the most customizable, rugged, and best marker available today. 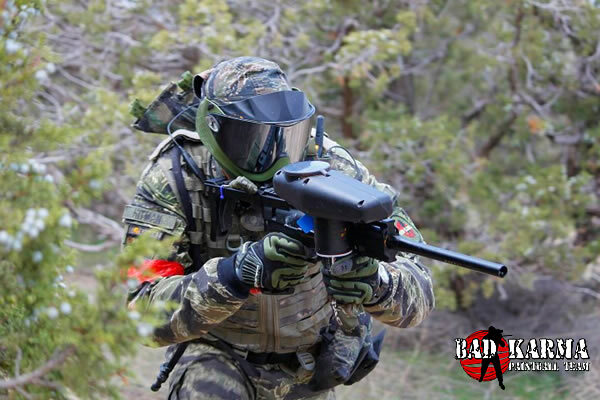 It's a generational leap over previous Tippmann products, combining the performance of a high-end electronic marker with the toughness and durability we have grown to love from the Tippmann mechanical markers.